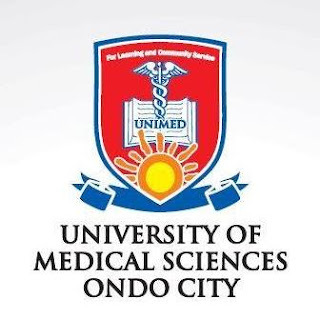 University of Medical Science, Ondo State (UNIMED) UTME Merit/Provisional Admission List for 2018/2019 Academic Session Out. Candidates who applied for admission into the University of Medical Science, Ondo State (UNIMED) and also participated in the Post UTME screening exercise are hereby informed that the admission list for 2018/2019 academic session is out. Admission list has been uploaded online. Kindly log on to UNIMED admission status checking portal via https://www.unimed.edu.ng/portal/admission_status.php. Finally, click on ‘Check’ to access your UNIMED admission list.